The VPN Lab - VPN Guides - Kodi Guides - Does Hide My IP Work With Kodi? Does Hide My IP Work With Kodi? 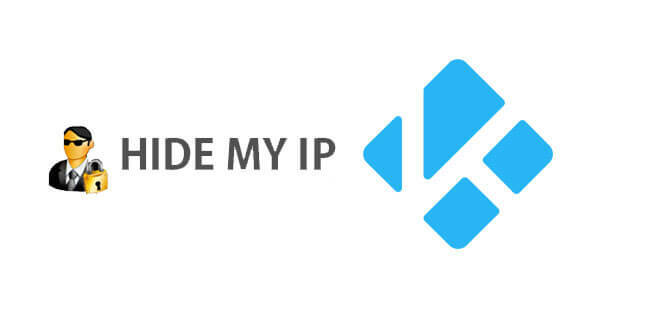 Hide My IP is a US-based VPN provider offering extremely budget-friendly services that allow its users to access IP locations in more than 110 cities all over the world. The software is supposedly dedicated to bypassing geo-restrictions and unlocking popular websites, but it is still getting flagged by Netflix US, according to our tests. 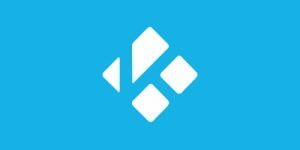 As for Kodi, it is currently the most popular streaming software with a ton of dedicated add-ons, most of which, however, come with geo-restrictions. The service is completely free and open-source, which largely contributes to its rising popularity. Let’s see if Hide My IP can work with Kodi and patch up some of its inherent security loopholes while unlocking the most popular add-ons. Unfortunately, Hide My IP does not work with Kodi at the moment. We believe it is only a matter of time when the company will implement relevant solutions that will enable its users to configure the software for Kodi as well. We will monitor the situation closely and keep you up-to-date with any potential changes in the future.